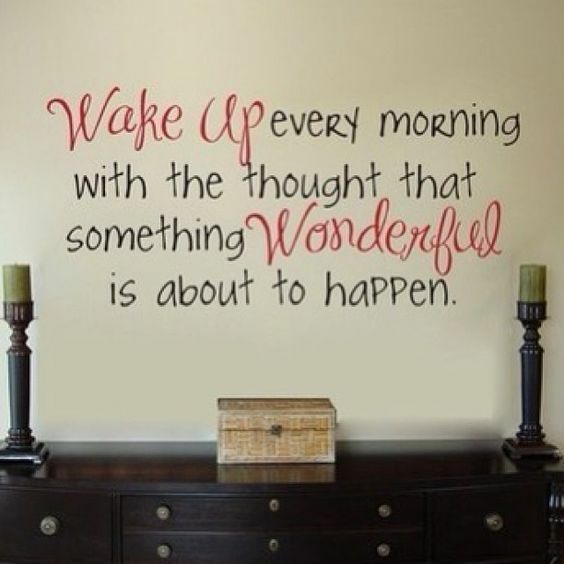 May today be the day your something wonderful happens! Happy Saturday. This entry was tagged anticipating, happenings, happiness, Saturday, waking up. Bookmark the permalink.